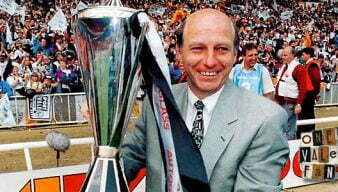 John Rudge has been rightly accorded legendary status due to his achievements during a long spell as Port Vale manager. Rudge was appointed manager in 1983 after a brief spell as caretaker. He was in charge for sixteen years during which time he took the club to three promotions and won the Autoglass Trophy final at Wembley stadium. 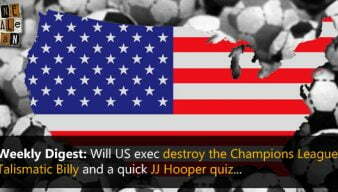 His spell in charge was notable for his ability to bring in talented players on the cheap and sell them for large profits, the footballing style of his sides and a number of cup giantkilling acts including wins over Tottenham Hotspur, Everton, Southampton and Derby County. 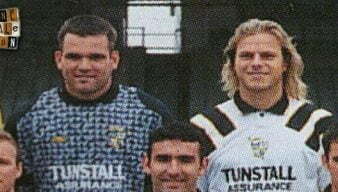 Here are five of Rob Fielding’s personal highlights from thirty years as a Vale fan. 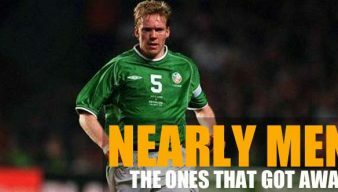 Yes it really is eighteen years ago since that night of “biscuit tins”, Wayne Corden, Allen Tankard, penalty shootouts and cup drama. 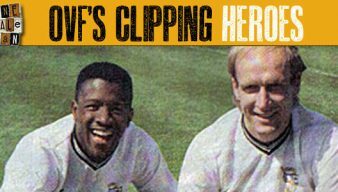 In the latest “nearly men” episode, we examine how Port Vale almost signed two Manchester United players. 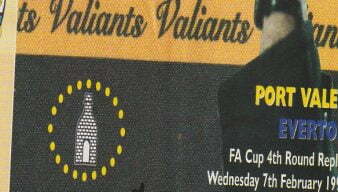 We leaf through the pages of a programme from a famous Port Vale game – this copy signed by John Rudge. 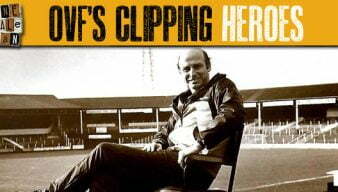 John Rudge’s side produce a famous FA Cup giantkilling against the cup holders. 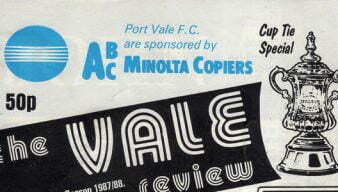 Leaf through the pages of the programme from the penultimate game of Vale’s ’88 cup run. 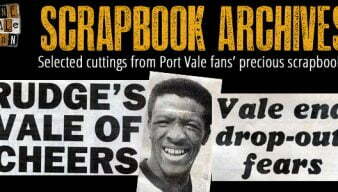 It contains Spurs photos, a 1954 tribute and even a Vale joke! At first glance, this may look to be an ordinary preview piece by the local news. 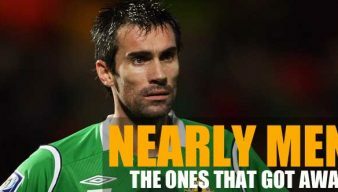 But it does contain footage of Vale training, an interview with John Rudge and Robbie Earle scoring against Stoke City. 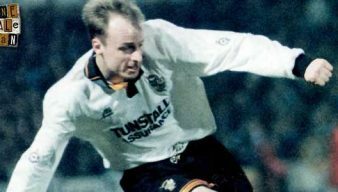 Watch a news report and see highlights of John Rudge’s testimonial game against Aston Villa in 1993. Legendary Port Vale manager John Rudge is among the celebrity names confirmed for Tony Naylor’s charity match at Vale Park. Rob Fielding recalls the time that John Rudge attempted to sign the then unknown Liverpool teenager Steve Staunton.